The Money Pit Home Improvement Radio Show is the nation’s only nationally syndicated he-said/she-said home improvement radio team. Co-host Tom Kraeutler is a nationally known home improvement expert who spent over a decade as a professional home inspector, including Home Editor for MSNBC’s popular Home Page Television Show. 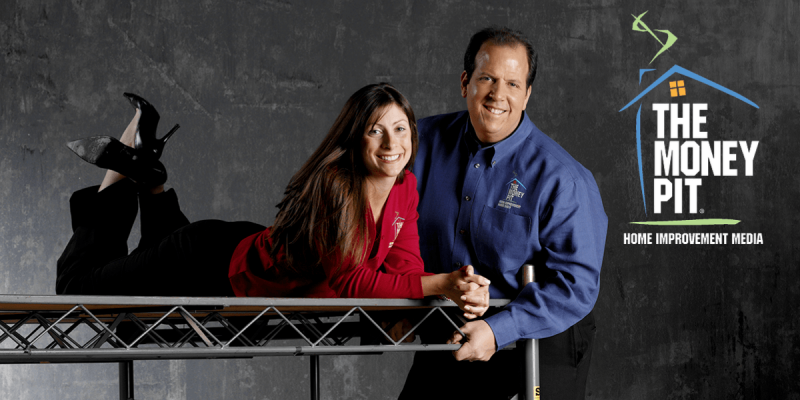 Co-host Leslie Segrete is a home improvement expert as the former on-air talent for TLC’s hit series While You Were Out. 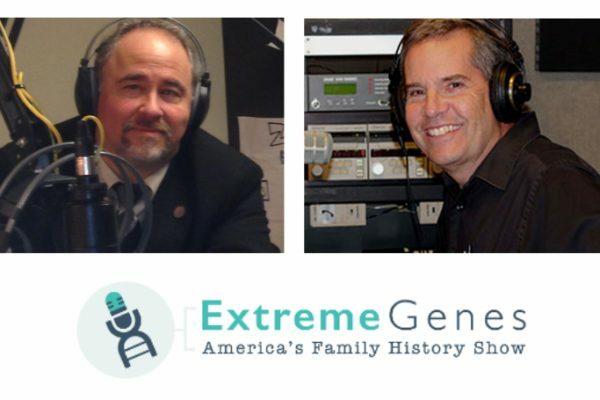 Extreme Genes is a weekly show that keeps you informed on the latest in family history research around the world. Host Scott Fisher, a Connecticut native has spent three decades of spare time as a passionate “roots sleuth.” His ten books on the families of both his and his wife’s ancestors, written over 30 years, fill the better part of a shelf in Fisher’s family room library. Fisher began Extreme Genes in July of 2013 on a single AM/FM station in Salt Lake City. Real Estate Today opens doors for buyers and sellers with critical and credible information on the real estate market. It’s fast paced and fact packed with experts, interviews, call-ins, field reports, and timely market conditions. 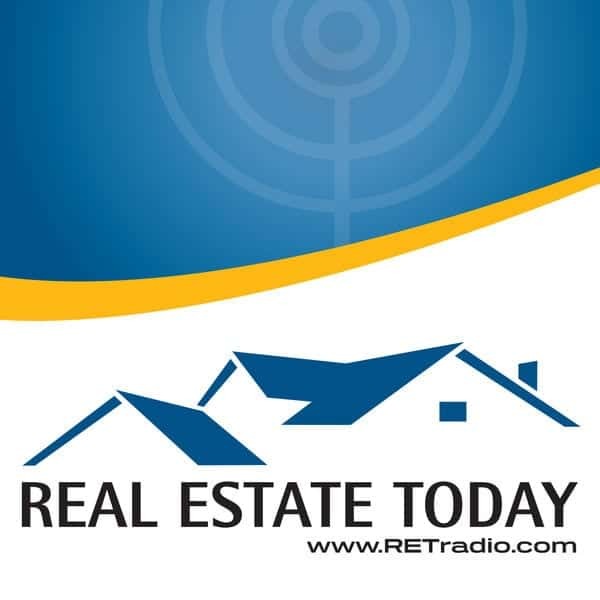 On radio stations, satellite, and podcasts…even cell phones, Real Estate Today is your instant connection to the American Dream of home ownership. 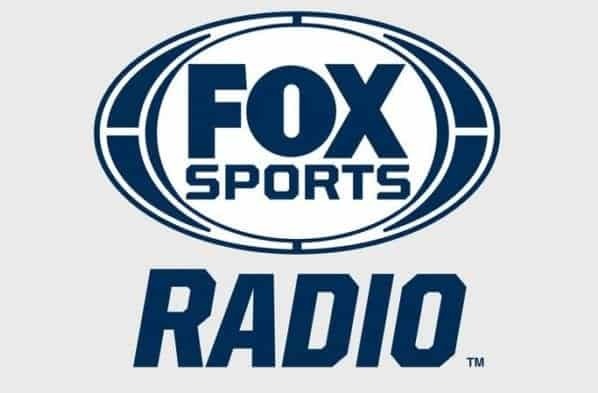 Fox Sports Radio airs 24 hours of sports news, highlights, analysis and opinion every day of the week. With multiple shows, Fox Sports talks sports from all different angles, sports, and teams.